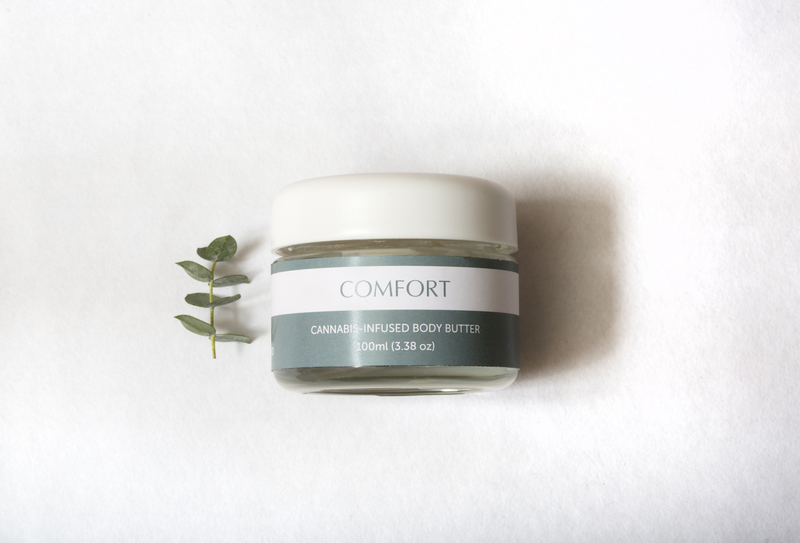 Comfort™, our best-selling body butter, is carefully crafted with superior ingredients, including a whole-plant hybrid master mix of terpene-rich ice water hash cannabis using a synergistic 14:1 ration of THC to CBD that provides powerful pain relief with our proprietary blend of therapeutic grade essential oils. 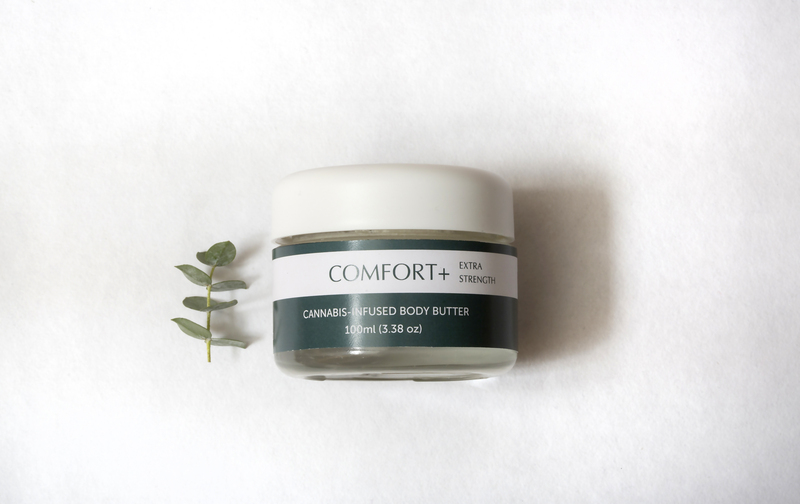 Completely non-psychoactive (because the cannabinoids do not enter the bloodstream), our THC-rich body butters are crafted with care to deeply sooth and nourish your skin, including aloe vera, organic coconut, shea, cocoa butter. 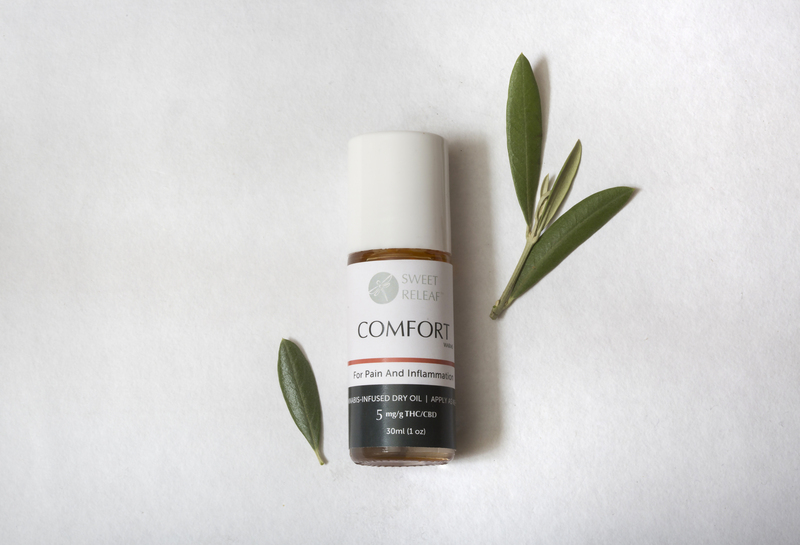 Typically provides relief within 10 minutes. 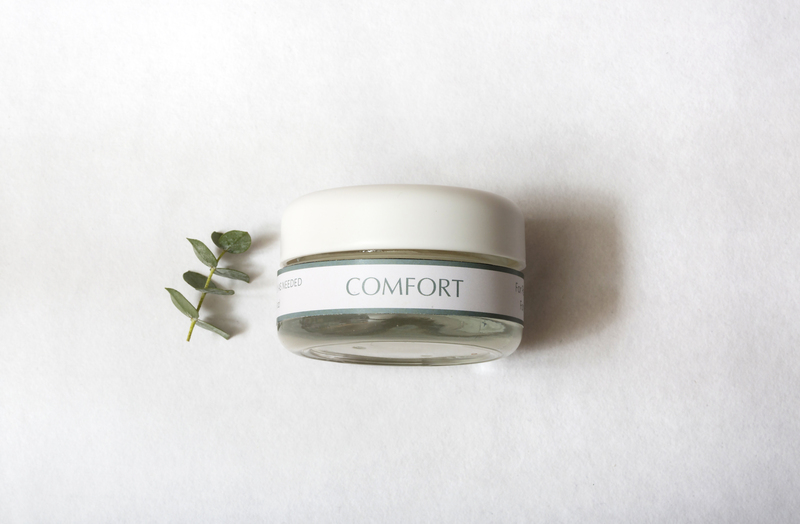 Effects last hours, or all day. 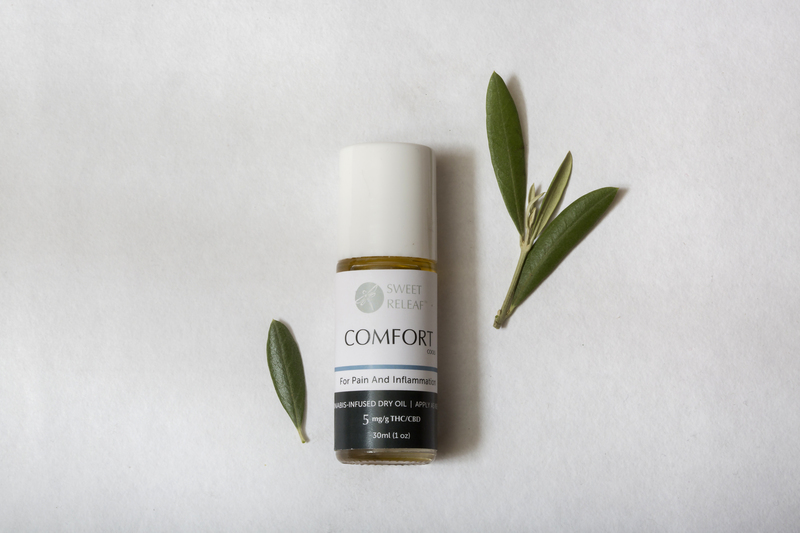 Reapply as needed for pain. 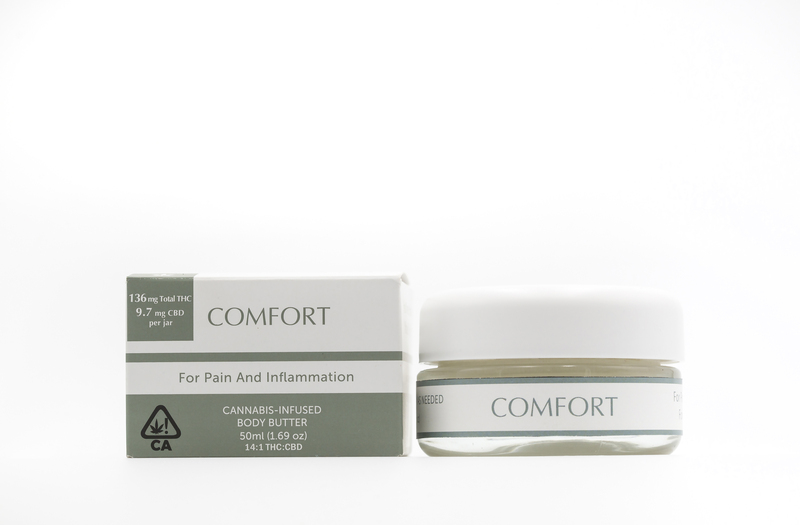 Comfort™ won’t get you high but can restore balance to painful conditions within minutes.